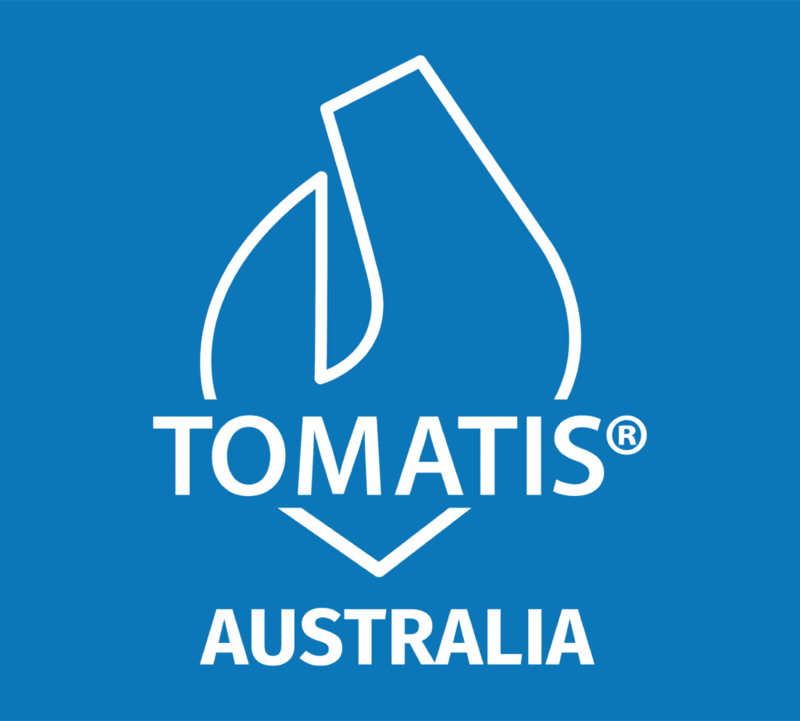 Over 200,000 individuals per year benefit from the Tomatis® Method. 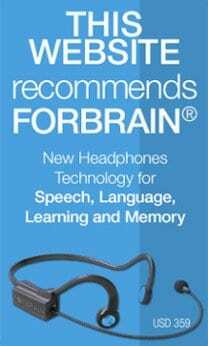 This ear-brain training program facilitates learning, communication and overall personal and social development. Read our case stories below to know how we can help! Learning is a vital part of growth. It demands complex processes of our abilities to fulfil daily tasks. However, difficulties such as Auditory Processing Disorder (APD) can be a threat to the development of a learner whether in class or at home. Click on the title to learn more about APD and how the Tomatis® Method helped children and adults! People with Auditory Processing Disorder (APD) find it difficult to process (i.e. perceive, analyse, understand etc.) what he/she hears. Read more about APD and how the Tomatis® Method improved the lives of individuals in all walks of life! Auditory Processing Disorder (APD) affects about 5%-7% of the population. If the child does not understand what he/she hears, then it could be very difficult for him/her to behave and perform appropriately. Read more about APD and how the Tomatis® Method transformed lives! A typical classroom setting often has a clamorous atmosphere. 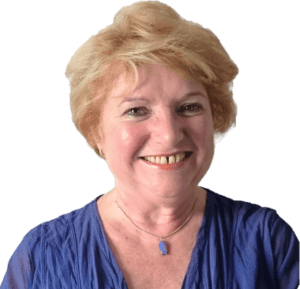 Pupils and students with learning difficulties are pressured to keep up with the lessons while dealing with the background noise of their environment.  Click the title to read more about Learning Difficulties and how the Tomatis® Method transformed lives! Speech Delay is one of the most common developmental delays that adversely affects thousands of families. Speech requires complex processing and coordination skills! Click on the title to learn more about Speech Delay and how the Tomatis® Method can transform you! Asperger Sydrome is one of the several profiles under the Autism Spectrum Disorder (ASD). Children and adults with Asperger Syndrome get diagnosed only when they start to have serious difficulties in school or at work. Click the title to read more about Asperger Sydrome and how the Tomatis® Method can help you today! 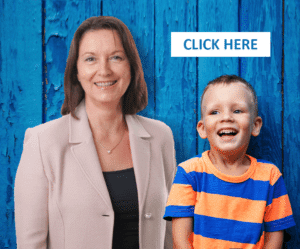 There is an increasing number of Australians affected with Asperger Syndrome, one of the several neurobiological profiles under the Autism Spectrum Disorder (ASD). 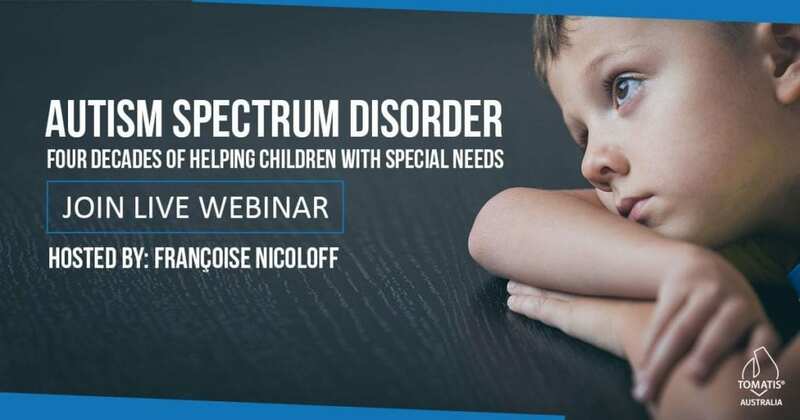 It shares the same struggles among other forms of ASD such as poor social interaction skills, emotional and behavioural issues, sensory and coordination difficulties, and others. 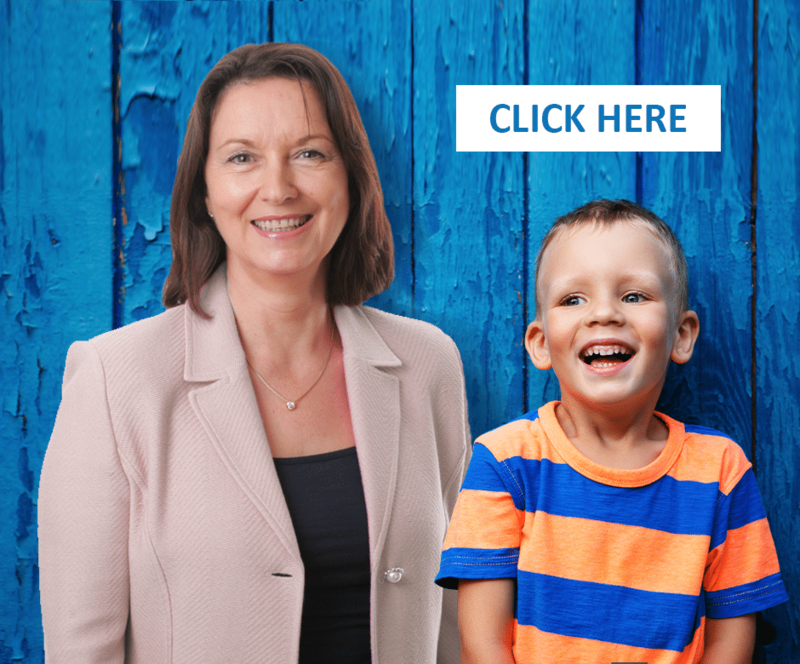 Read more about Asperger Syndrome and how the Tomatis® Method can help you and your family today! At a later part of our lives, we come to a point where we suddenly lose all this vibrant energy within us. This often results from the increasing demands of our mental, physical and emotional needs. Click the title to read more about Depression and how the Tomatis® Method revitalises and transforms lives today! Grab a FREE E-book of ``The Listening Journey`` Now! Filter the updates you want to see in your inbox!